A 37-year-old Syrian asylum seeker has been arrested in the Dutch city of Maastricht after stabbing two other Syrians to death. and wounding several others. 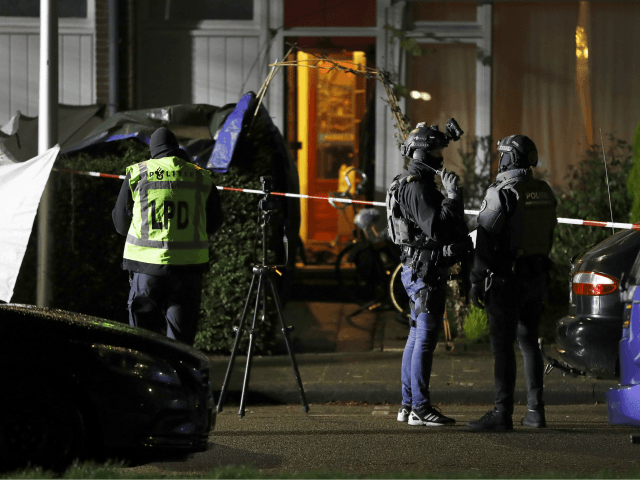 The Dutch police claim that they are not investigating the attacks, which took place on Thursday night, as terrorism with some believing instead that the man arrested may have been motivated by revenge, the Telegraaf reports. The first attack occurred at the home of the 46-year-old male victim, while the second attack happened around a mile away. Both victims are said to have been married but were living in separate homes due to alleged abuse from the 46-year-old victim against his 56-year-old wife and their children. “I can just imagine that a family member of that abused woman came to get revenge,” the resident added. It is unclear why the 37-year-old attacked the 56-year-old wife of the man and ended up wounding her 21-year-old daughter along with a neighbour who attempted to intervene to stop the attack. The suspected attacker, who was also injured, was found inside a nearby mosque and arrested shortly after the second attack. He was initially taken to hospital but was soon released into the custody of the police who have interrogated him but have not released any information regarding a potential motive. The case is similar to a number of domestic abuse related cases that have evolved into murder involving asylum seekers. In Germany last year, a Chechen asylum seeker was arrested after he allegedly threw his wife out of a window and then proceeded to stab her to death over an argument. In April of 2016, a Syrian woman was killed and her abusive husband arrested. The 32-year-old woman was beaten to death with the leg of a table in front of her three young children.